Super Savings Item! 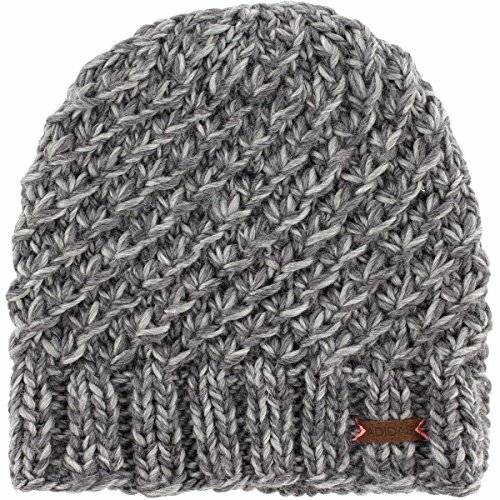 Save 38% on the adidas Women's Whittier Beanie by adidas at Felicianeo. MPN: 5143740. Hurry! Limited time offer. Offer valid only while supplies last. Multi-color marled yarns are knit into a spiral design for fashionable winter look. Double-knit yarn silhouette delivers maximum comfort and warmth.